We're expecting Google to drop the first developer preview for Android P in the coming weeks, assuming it holds to the same approximate schedule from the past two years. According to a report from Bloomberg, Android P may include support for a particular hardware feature: the notch. 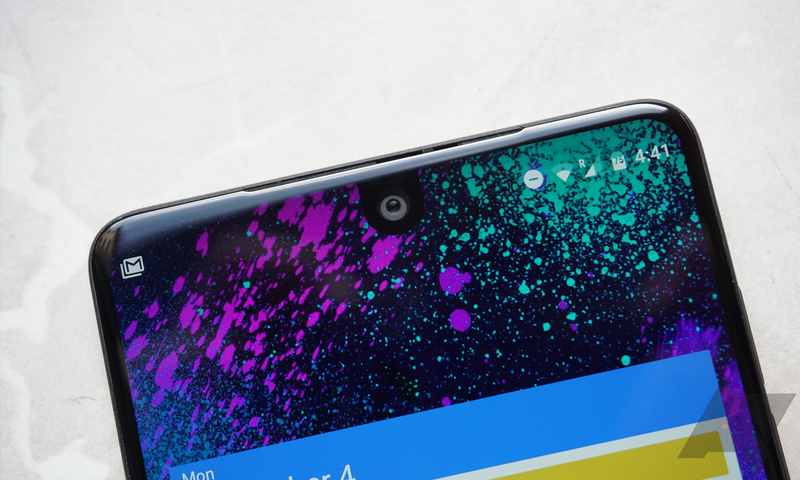 Devices like the Essential Phone with a "notch" missing from the display have some UI peculiarities, and Google may be looking to get ahead of things. The Essential Phone is the first notable Android device with a notch, but it's probably not going to be the driving force behind the adoption of this design—that would be the iPhone X. According to Bloomberg, Google is confident enough that the notch is happening that it's making Android more notch-friendly. As for what that means, Bloomberg doesn't have any details. If you've ever used an Essential Phone, you can probably come up with some ideas, though. The black bar in landscape mode is a good place to start. The new report also claims there will be more Assistant integration in Android P. Details here are light as well. There may be some Assistant features tied to the search bar on the home screen, but nothing is final yet. Both Nougat and Oreo were launched as Developer Previews in early March, so we may only have a few more weeks to wonder about this.